This year, National Geographic Magazine celebrated its 125th anniversary. One of the many events to mark the milestone was an exhibition of work by female National Geographic Society photojournalists titled, ‘Women of Vision’. Here are some of the images (with thanks to National Geographic and PBS Newshour website). Nestled in their bed in Miami, four young sisters nap on a Sunday afternoon after attending church. By Maggie Steber. Prostitutes display themselves on a Mumbai street. By Jodi Cobb. 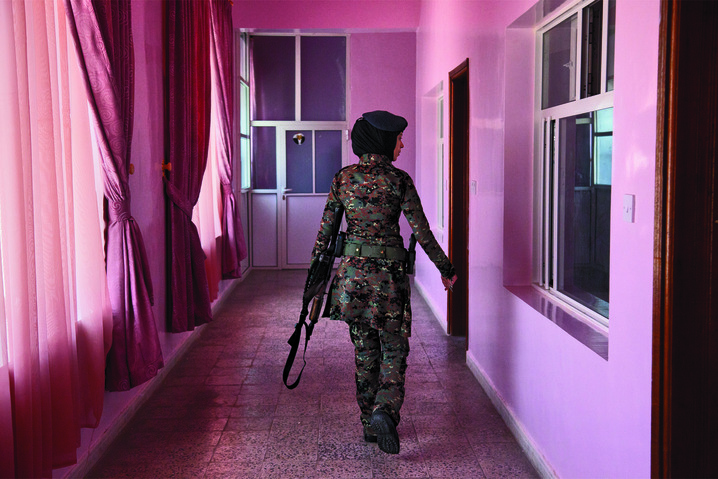 A lieutenant in the elite female counter-terrorism unit patrols the women’s barracks, Sanaa, Yemen. By Stephanie Sinclair. 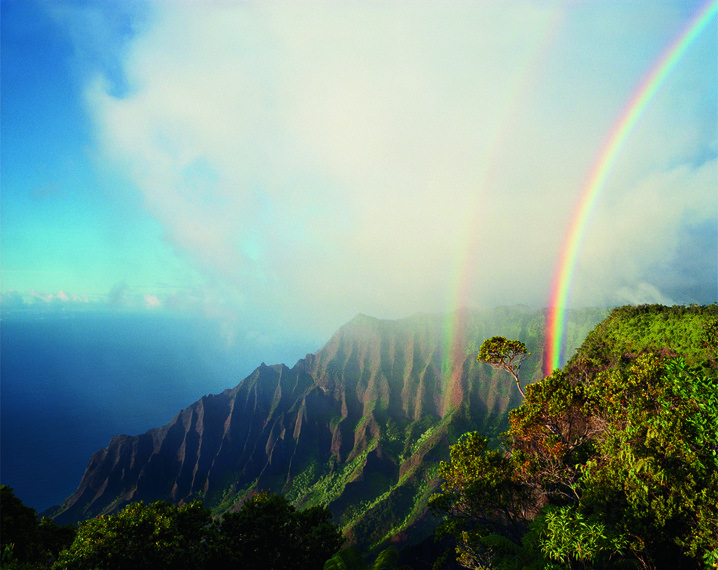 A double rainbow arcs above the jagged cliffs and dense vegetation of Kalalau, the largest valley on Na Pali in Hawaii. By Diane Cook. 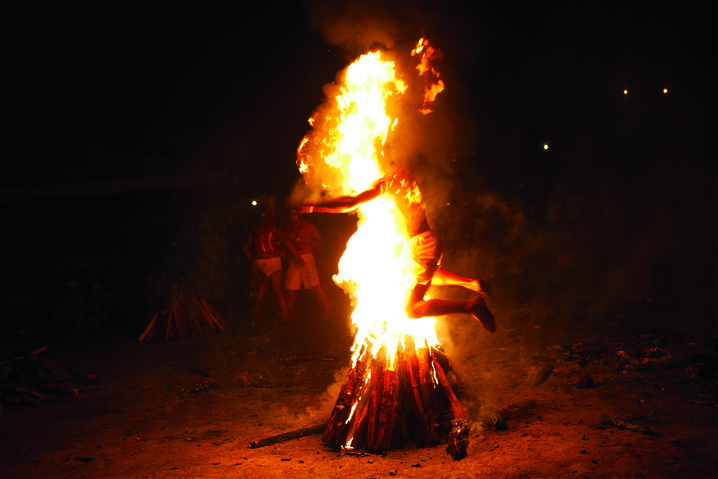 After working himself into a trance, a follower of Maria Lionza leaps through a flaming pyre in Venezuela. By Kitra Cahana. 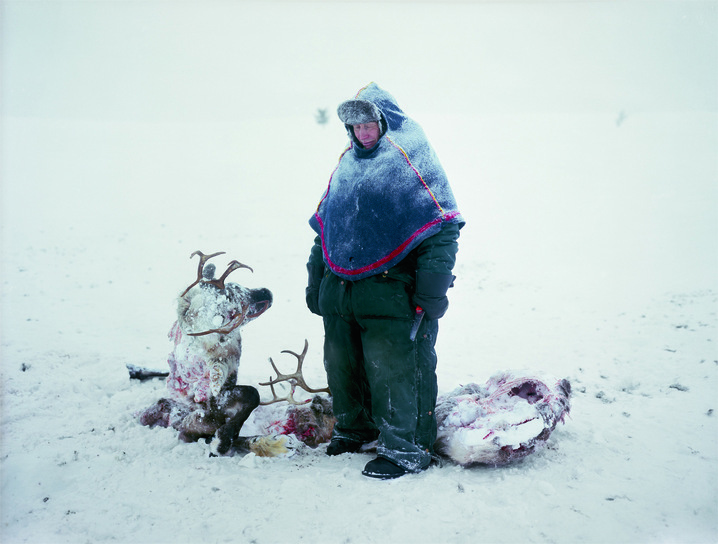 A Sami in Sweden mourns the loss of two reindeer that starved after locking horns in a fight for dominance. By Erika Larsen. 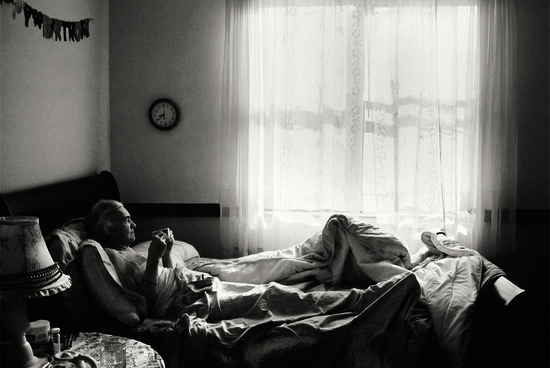 Madje Steber who suffered severe memory loss during her final years at a Florida facility. 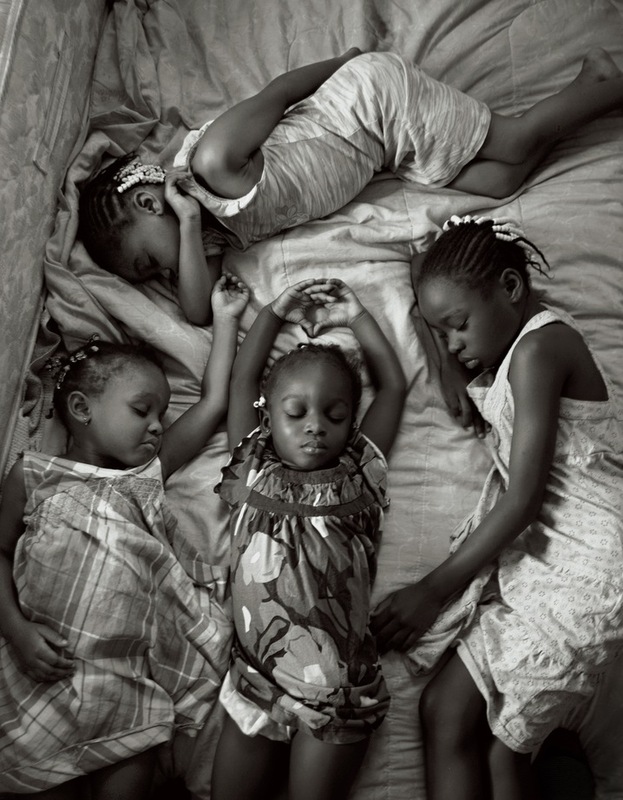 By Maggie Steber. Nujood Ali, who stunned the world in 2008 by obtaining a divorce at age ten in Yemen, striking a blow against forced marriage. By Stephanie Sinclair. ‘Women of Vision: National Geographic Photographers on Assignment‘ is on display at the National Geographic Society in Washington D.C. until 9 March 2014.